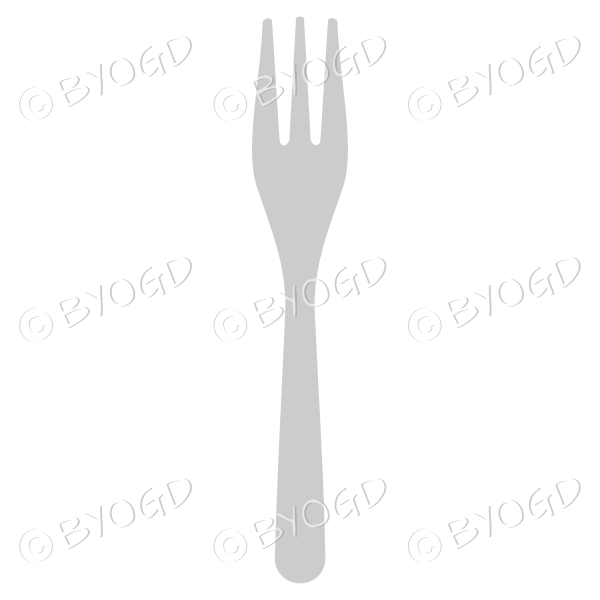 Eating fork - silver. Perfect for your place setting images. Combine with our matching knife and dessert or soup spoon. Also available in white.